Mobile Data, You can never get enough of it. You download one game, and you’ve already used 100MB. You listen to music on Spotify, and there goes another hundred. There comes a time when the time you can relax is if you turn off your phone. Even then, paranoia probably makes you think that your phone is till using mobile data even if it is off. 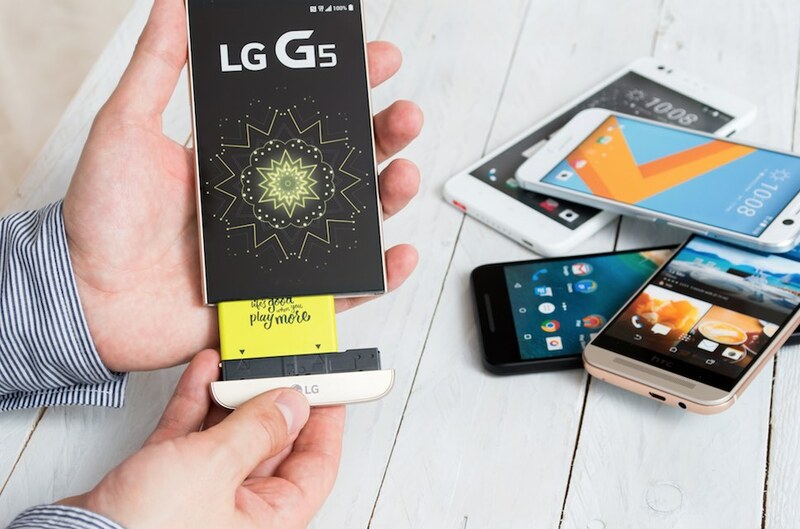 Don’t worry; there are efficient methods and apps you can try that will help you keep your mobile data under control. If you’re running low on storage and the last thing you want to do is install another app, simply set up a mobile data on your phone. You’ve probably seen these settings before but probably passed on changing them. You didn’t want to mess something up accidentally. To get started go to the Settings of your device and select Data Usage. You should be able to see a graph with a line across it. This is what you’re going to need to move up or down to set the limit. You can configure the limit to whatever you want, but I would recommend getting a warning at 75% of your monthly limit. If you don’t see the line in the middle of the graph, it’s probably because the Cellular Data or Mobile Data is off. Toggle it on, and the link should appear. Once that’s settled, the nest thing you need to do is to make sure that the usage meter is paired up with your billing cycle. To change this tap on the drop-down menu that is right beside the date. Choose the day when you have to pay your bill. With this change, everything is going to be a lot more accurate, and you will always be warned when you are near your data limit. With this change, everything is going to be a lot more precise, and you will always be warned when you are near your data limit. When you think that your dangerously close to your limit, it’s a good idea that you check your carrier’s website for more exact numbers. When you near your billing cycle, you might not use the Internet as much. You want to avoid going over your data limit, and you think that by restricting your Internet time will do the trick. Even if you’re not using your phone, you could still go over your limit because of your apps. Your apps will still sync in the background, and that explains why you’ve been going over the monthly limit. The good news is that you can prevent apps from syncing in the background. To do this go to Settings > Set cellular data limit and then adjust the slider. Now you can relax. All data traffic will be blocked when you hit your limit. None of your apps can sync data until your next billing cycle begins. Doesn’t that make you feel better? When you use Chrome on your phone, you probably don’t go into setting, right? 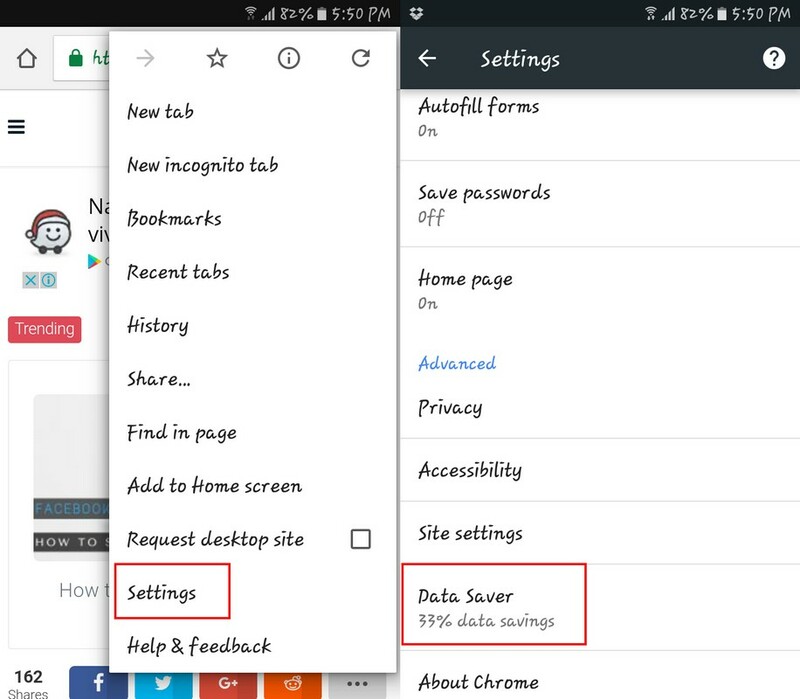 It never hurts to explore because, in settings, Chrome has an option that will save you about half of your mobile data. Now you probably regretting not having explored Settings sooner, but better late than never. All you have to do is tap on the three vertical dots and choose Settings > Data Saver and toggle the option on, and you’re done! Not everyone is a Chrome users or use more than one browser. 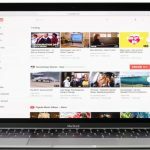 If Opera is on your regularly used browsers, you can easily save mobile data by using their built-in video compressing feature. All you have to do is go the browser’s settings and tap on Data savings. Tap on the box to add the checkmark and start saving. 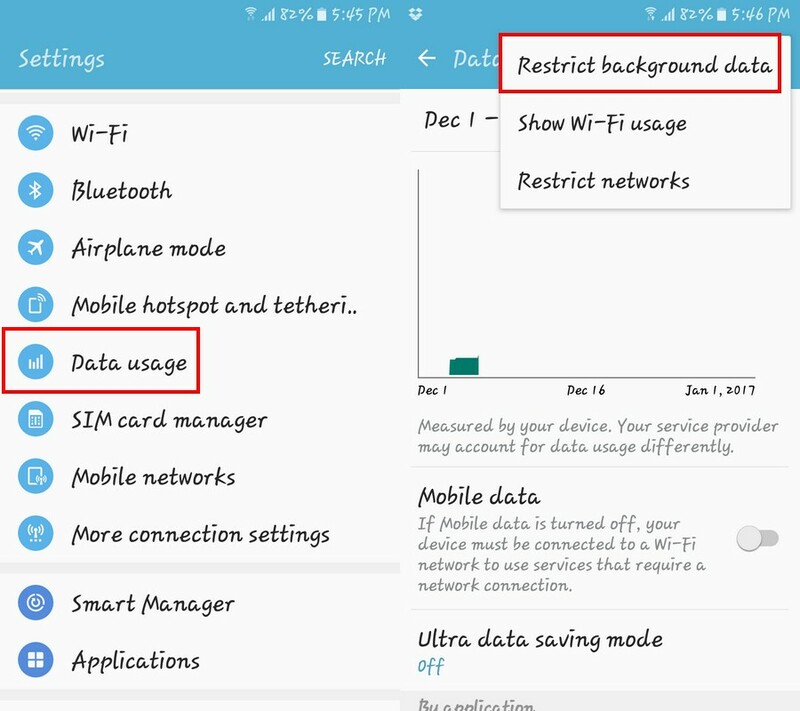 To save even more you can restrict background data, and you won’t have to install an additional app to do that. Just go to Settings > Data Usage > More (upper right) > Restrict background data. If you want to save some more by changing your sync settings for Google services, you can! Go to Settings > Accounts > Google > Choose Account and then uncheck the services you don’t want syncing automatically. When you’re out and about, you will surely com across some WiFi hotspots. Whenever you have the possibility of using one, don’t think twice about it. You can easily connect to these hotspots by doing a two-finger swipe from the top of your display and tapping on Mobile hotspot. Another thing you can do is ask your friends or family member if you can connect to their WiFi. Just promise them you won’t download anything illegal, and I’m sure they’ll give you their password. 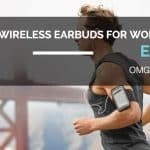 You’re probably so used sharing your files by using mobile data that you forget you can also use Bluetooth. The only downside is that the persons that you’re going to share the files with needs to be really close. So, whenever they are nearby, you know you have this option. 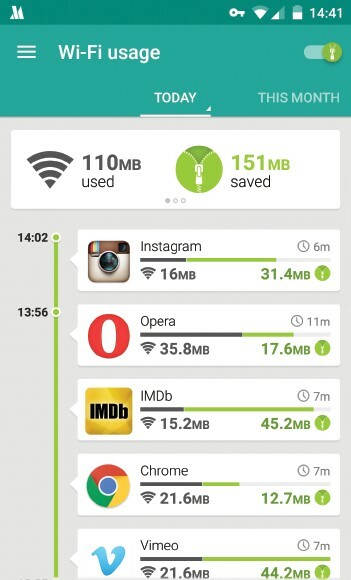 A useful app that will help you save mobile data is Opera Max. What this app does is that it creates a connection to the company’s VPN that automatically activates when you start using your data. Opera Max compresses the content but the quality it may lose, it hardly noticeable. Hopefully, with these methods, you can finally organize things and get them done faster. What methods or apps do you use to stay organized? Let me know in the comments.